You want to set the default sort direction for all category in magento, also you want to set a different sort direction in specific category. 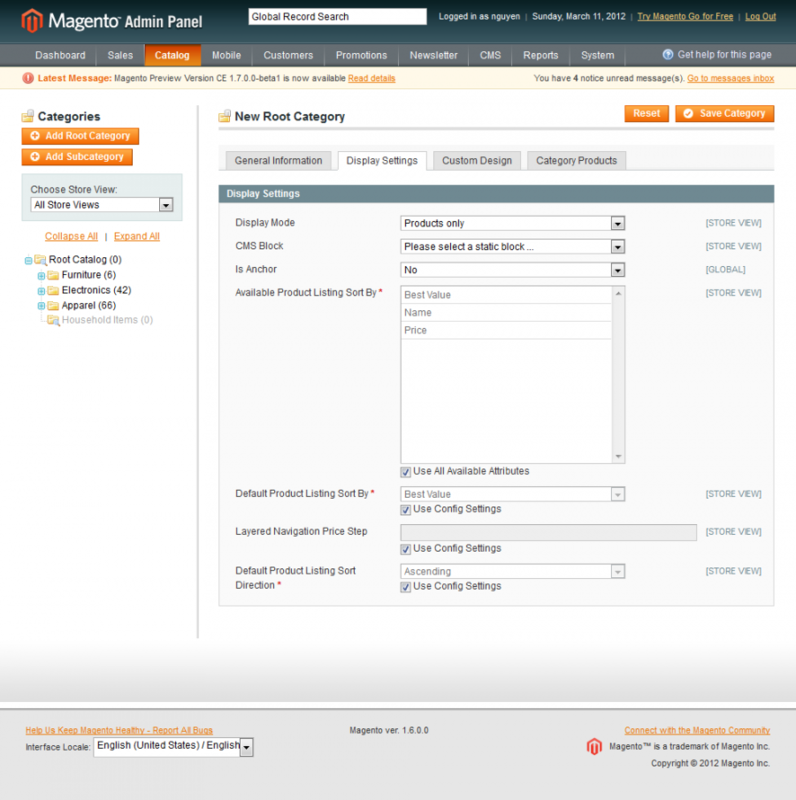 But look like magento doesn't support this feature. You are looking for a solution for this, but with no luck. 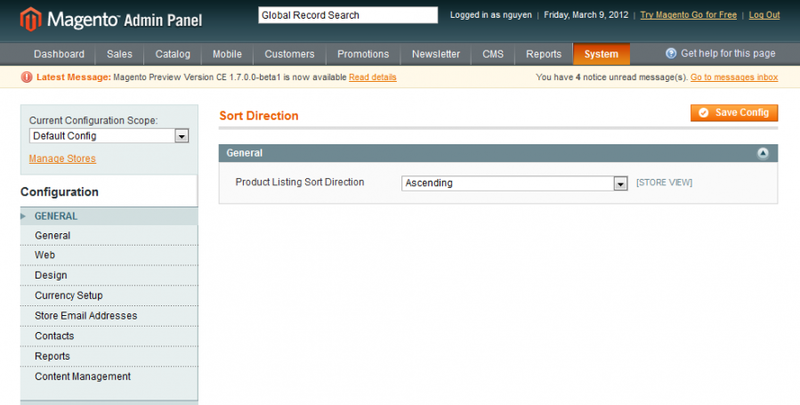 Now You can with our magento Sort Direction Extension. 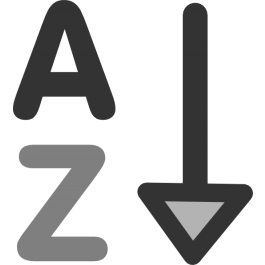 You can set the default sort direction for all category and for a specific category with a few click. What are you waiting for download it now?